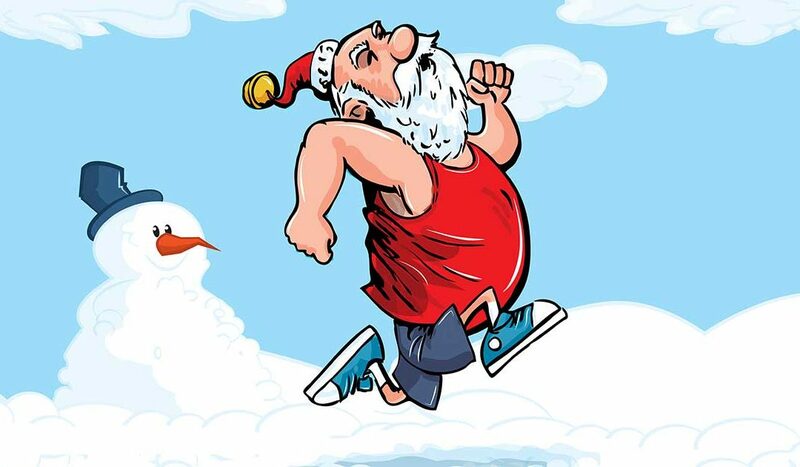 Xmas news ending Dec 2017 and looking at new running and cycling opportunities for 2018. Wishing you the very best Christmas and all good things for 2018. 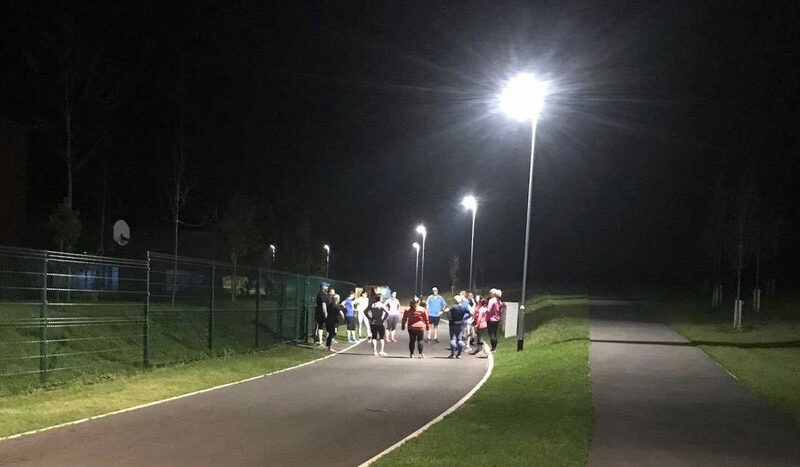 Join JM Running Group at their popular outdoor running sessions or on one of the many local runs in which they are taking part. Details of our fun and friendly running group. 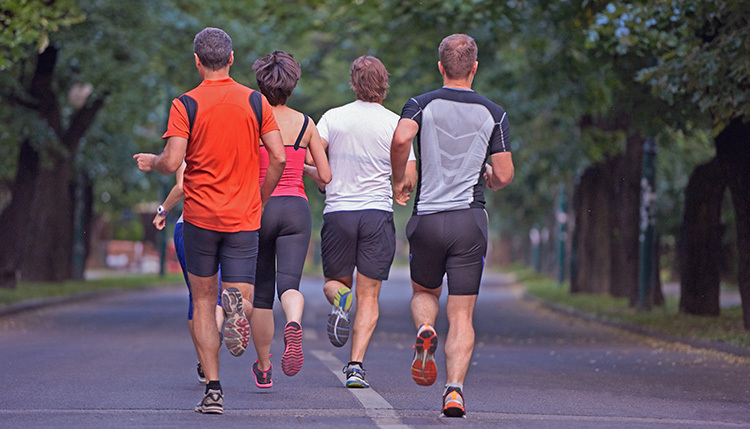 Weekly run sessions with expert guidance from Running School Master Coach, John Mills. Join our mailing list to receive the latest training tips and updates. We will not inundate you and never share your details with a third party. These details will only be used to subscribe you to our newsletter and no other correspondence without your express permission. Many thanks - you have successfully subscribed!